I have seen them in person. It was the best show I have seen in a long time. 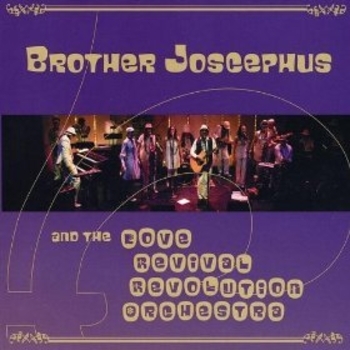 Brother Joscephus not only is musically great but the energy of Brother Joscephus and the 11 piece band is fantastic. It is a truly a temedous show.